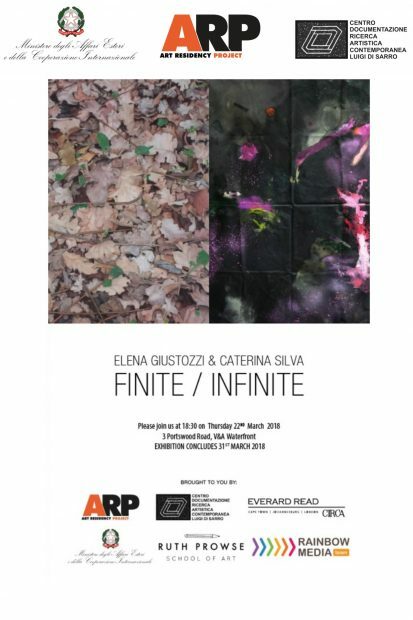 With FINITE / INFINITE, Elena Giustozzi and Caterina Silva show the work done during the ARPArt Residency Project in South Africa. An exhibition that offers itself as a journey on many levels, not the simple notion of travel, but the will to observe from and with different points of view. slow, meticulous, meditative, intimate and grandiose at the same time. The vicissitudes of the soul of Caterina Silva, her continuous queries on the meaning of reality, and the language she would like to express it, are certainly in her large canvases, colored and wrinkled, but also in comparison with what the soul carries with its past far or near. 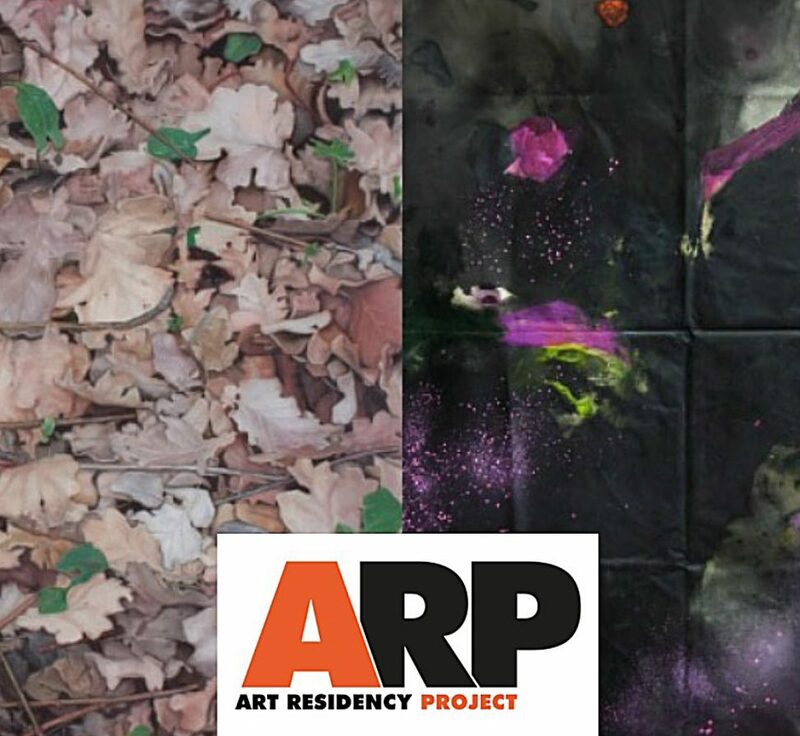 And so, thanks to the meeting with the students of the Ruth Prowse School of Art the performance coldcoldrainrainfshftictic has come to life, and that continues a similar research just carried out by the artist in Norway.